DISPLAY STOCK, IN GOOD CONDITION (MINOR COSMETIC MARKS). 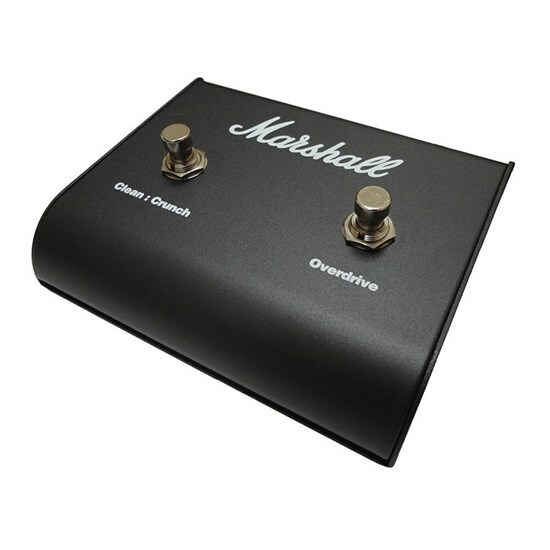 INCLUDES: UNIT ONLY. BOX MISSING, BUT CAN BE SAFELY PACKED & SHIPPED, IF REQUIRED. CHECKED BY: ROB (FITZROY). 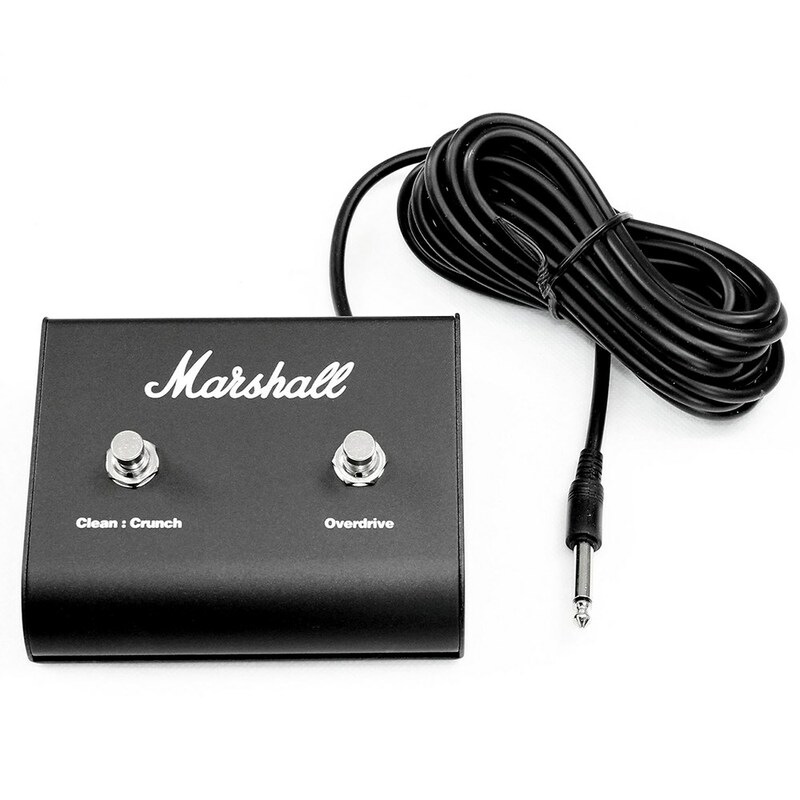 Connect this Marshall footswitch to your MG-Series amplifier to control clean, crunch and overdrive while you play. Standard with MG50CFX, MG101CFX, MG102CFX and MG100HCFX amps, this two-way footswitch comes with a cable, so you can plug it in and start playing right away.